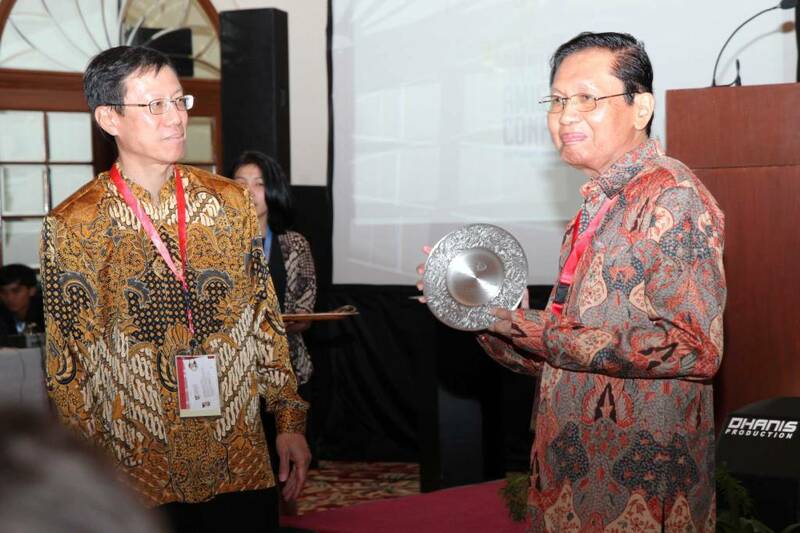 The Asian Media Information and Communication Centre (AMIC) is an international, non-profit, non-government organization that serves as a regional research hub for media and communication issues. Based in Manila, Philippines, it was established in 1971 to encourage ethical and social responsibility of the media to support democratic access and participation in media development and production. AMIC also works to provide opportunities for empowerment of disadvantaged sectors in the communication/media environments in developing countries in Asia. 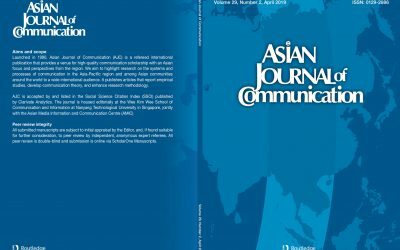 Launched in 1990, Asian Journal of Communication (AJC) is a refereed international publication that provides a venue for high-quality communication scholarship with an Asian focus and perspectives from the region. 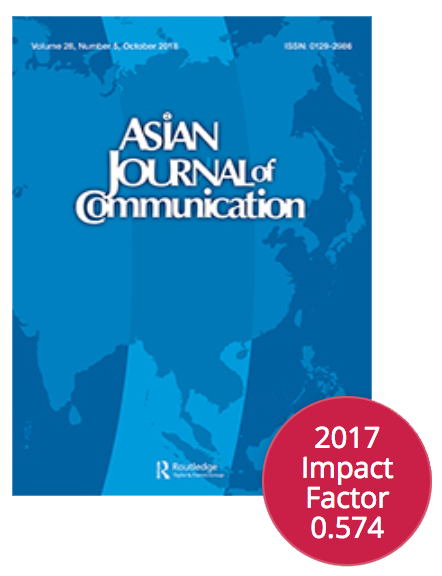 We aim to highlight research on the systems and processes of communication in the Asia-Pacific region and among Asian communities around the world to a wide international audience. It publishes articles that report empirical studies, develop communication theory, and enhance research methodology. 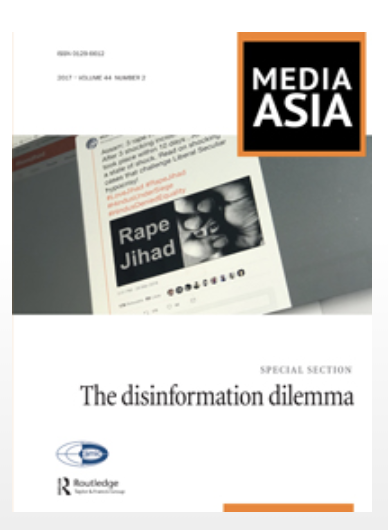 Published since 1974, Media Asia is a scholarly journal that shares research-based findings and critical insights addressing contemporary media issues and communication challenges in Asia. 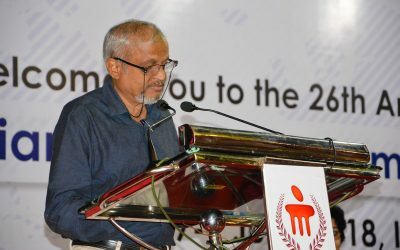 The journal welcomes articles in either the social scientific or humanistic tradition and in any disciplinary orientation. Research articles are double-blind reviewed. 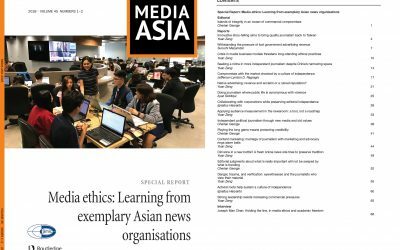 In addition to publishing completed research, Media Asia also includes essays and opinion pieces for academics and practitioners to share ideas and help shape the agenda for communication scholarship, practice and policy. 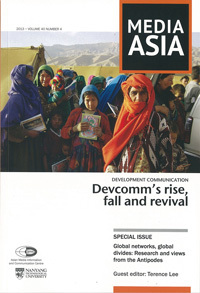 Media Asia is a journal of the Asian Media Information and Communication Centre (AMIC). 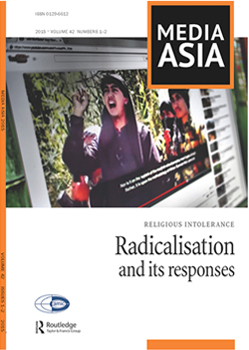 It is housed editorially at Hong Kong Baptist University’s Centre for Media and Communication Research. Send us an email anytime, and one of us from AMIC Secretariat will respond to you as soon as possible.